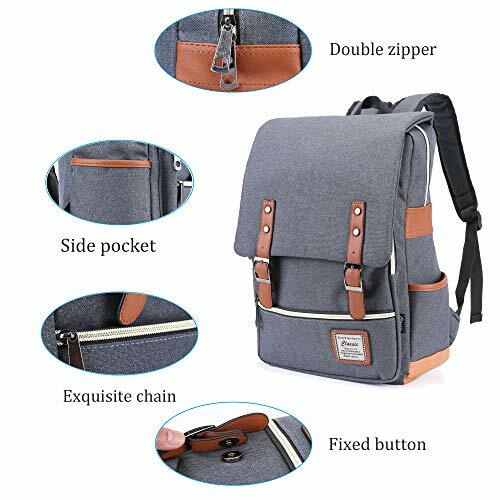 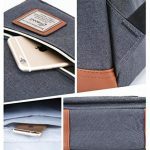 FASHION DESIGN：Multi-pocket,Keep your stuff more well-regulated.Padded and adjustable shoulder strap is comfortable and breathable.FASHION TREND VINTAGE STYLE.Both women and men can use it. 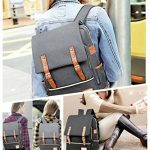 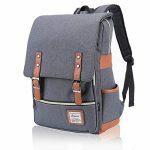 High Quality Material–The backpack is made of high quality Cotton Canvas.Soft,comfortable,urable and sturdy. 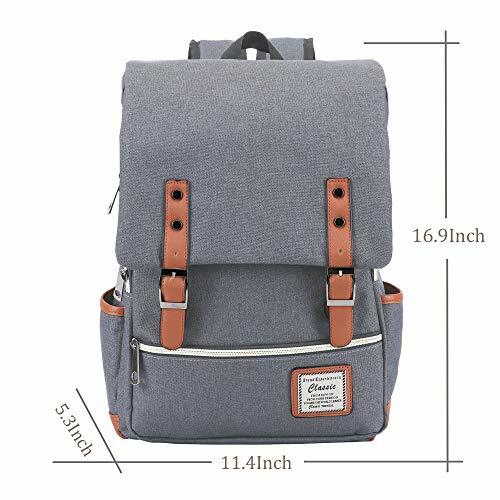 Travel Working Hiking FIGROL Vintage Backpack,Large Capacity for School Travel Working Hiking,suitable for male or female.100% guarantee.We committed to providing the best service to the customer,please contact us if you have any problem. 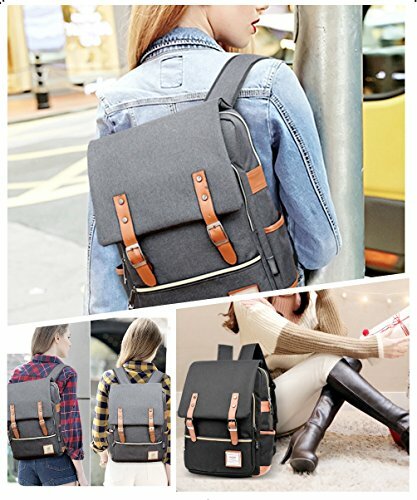 Multi-purpose–This backpack is applied to multi-occasion. 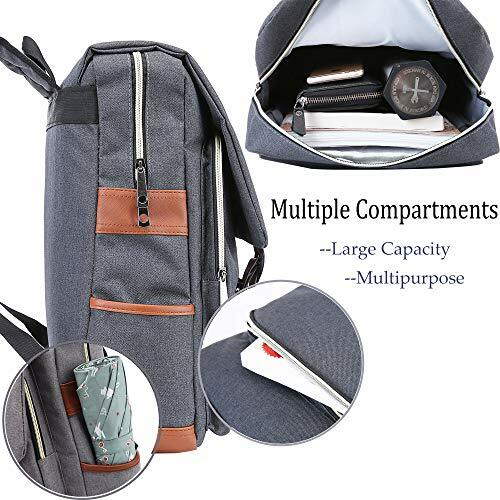 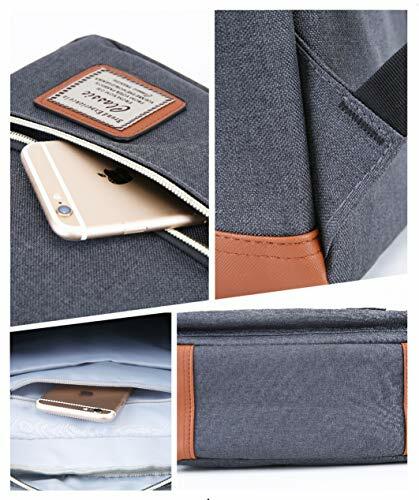 Ideal for school, work, weekend getaway, occasional travel, overnight camping, hiking, daily life and great gifts for someone you love. 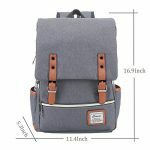 Suitable for all kinds of people, male and female.Quality assurance,has good after sale service. 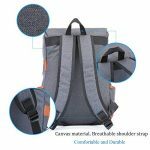 Please contact us if you have any problem with the product.